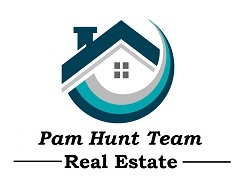 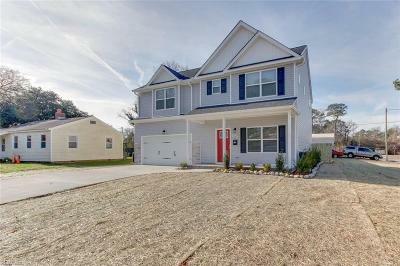 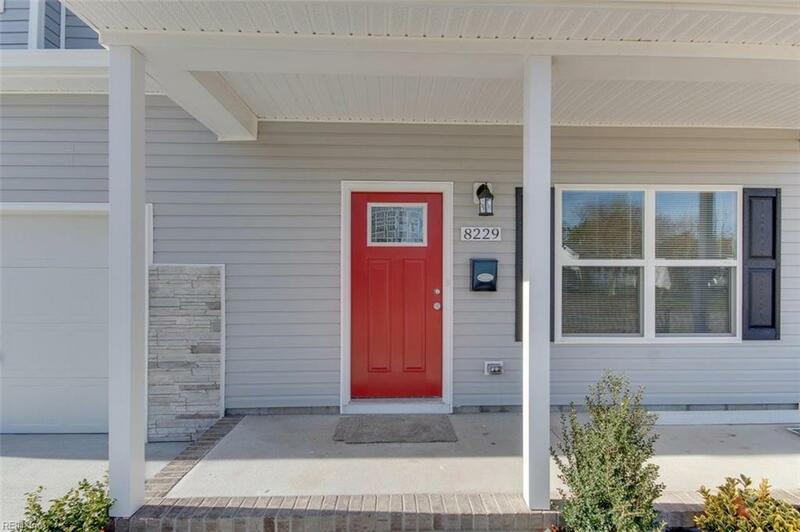 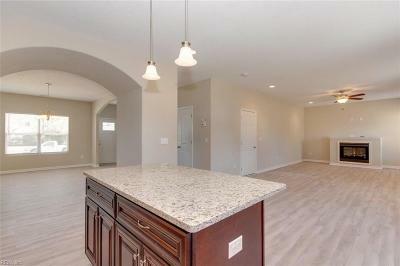 Established builder offers quality construction for an affordable price. 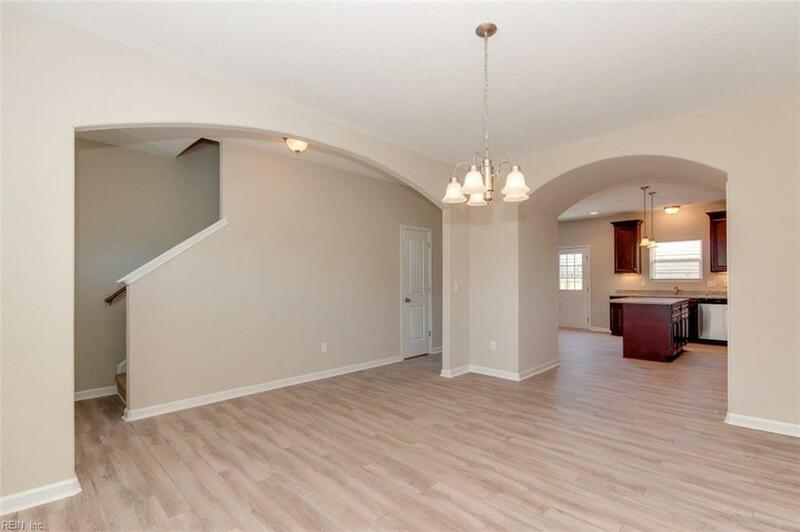 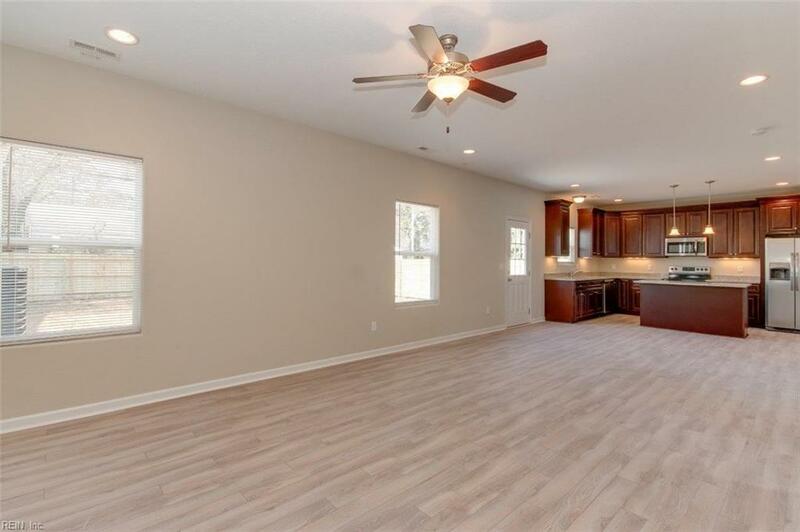 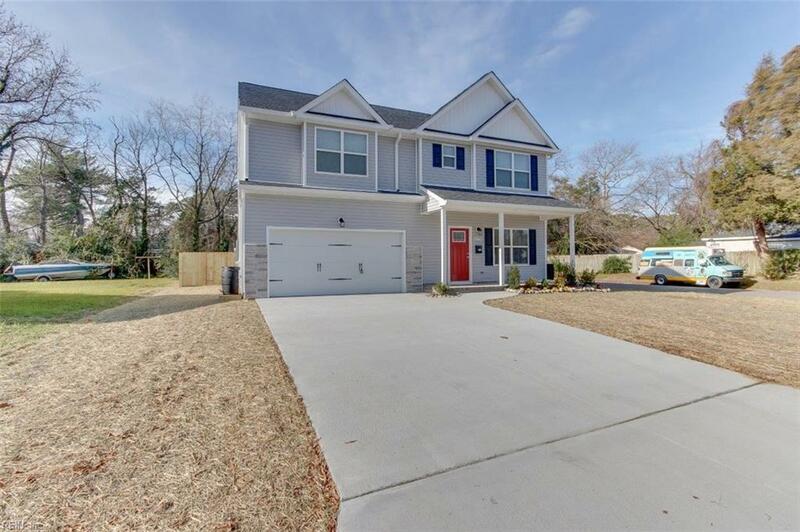 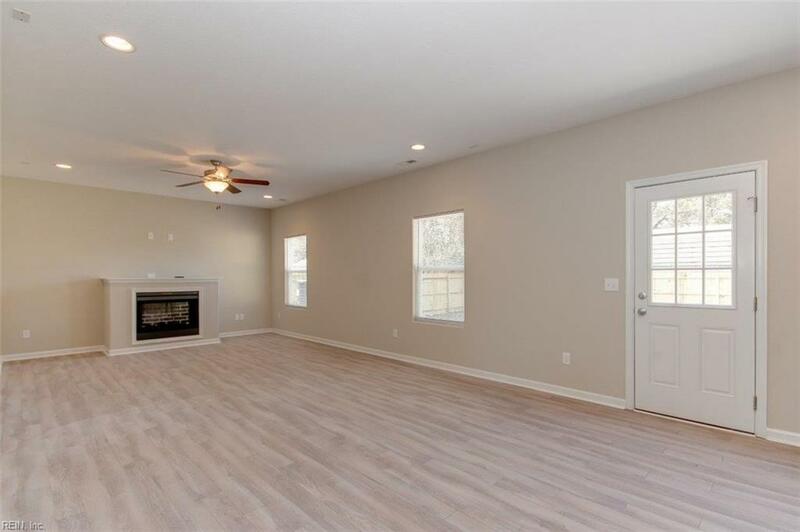 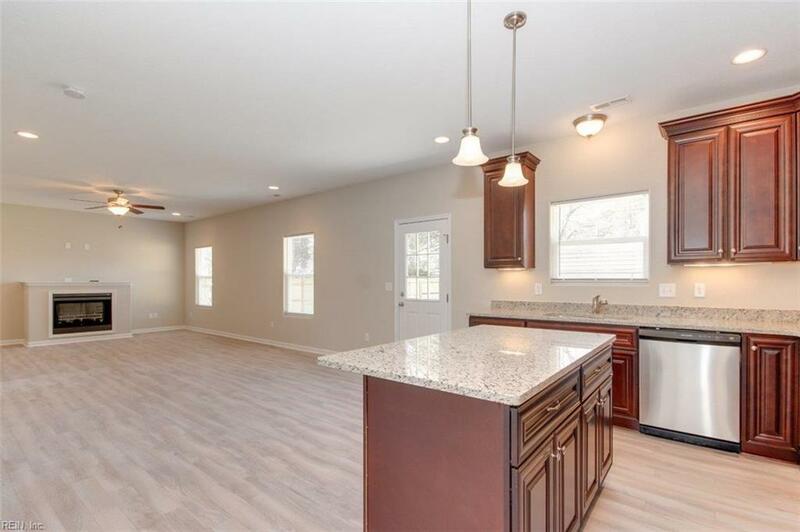 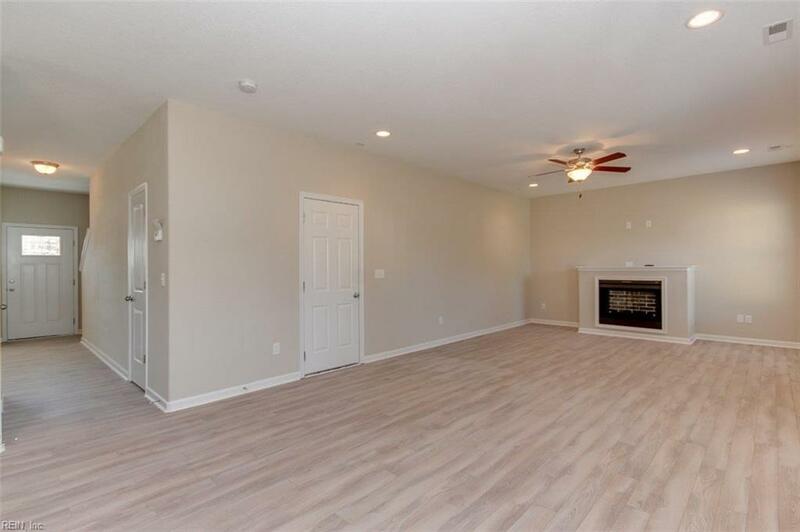 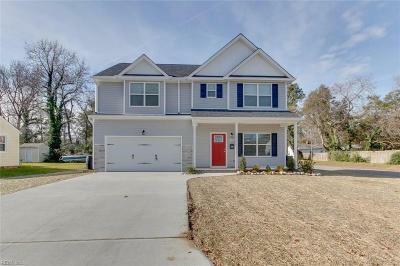 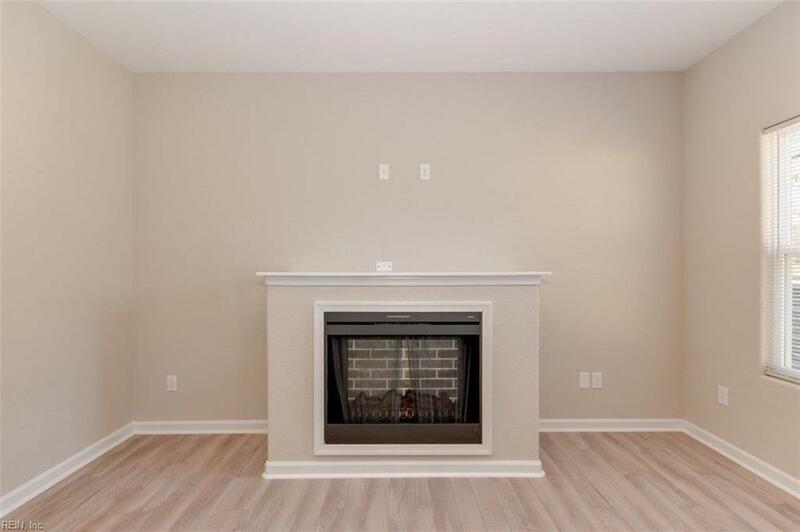 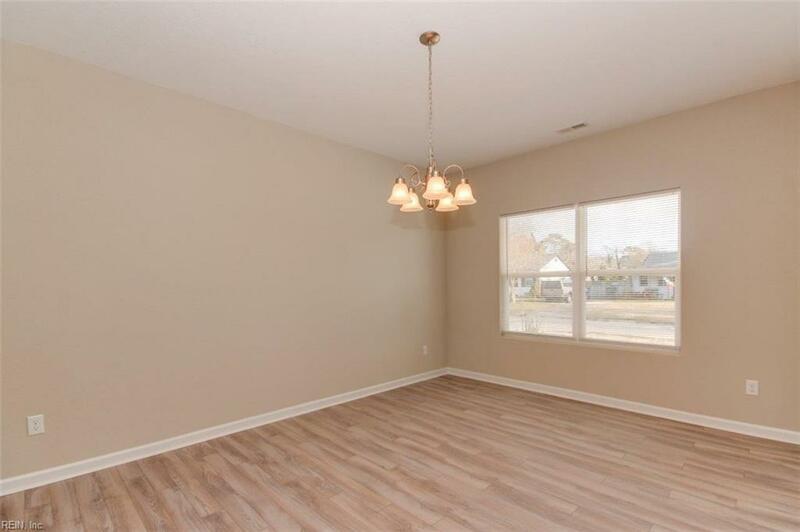 Outstanding features include an open floor plan with lots of space and natural light. 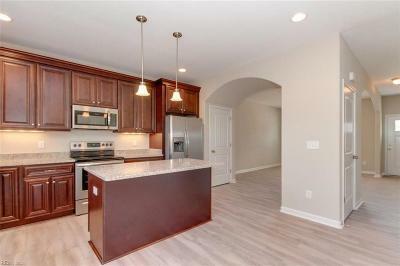 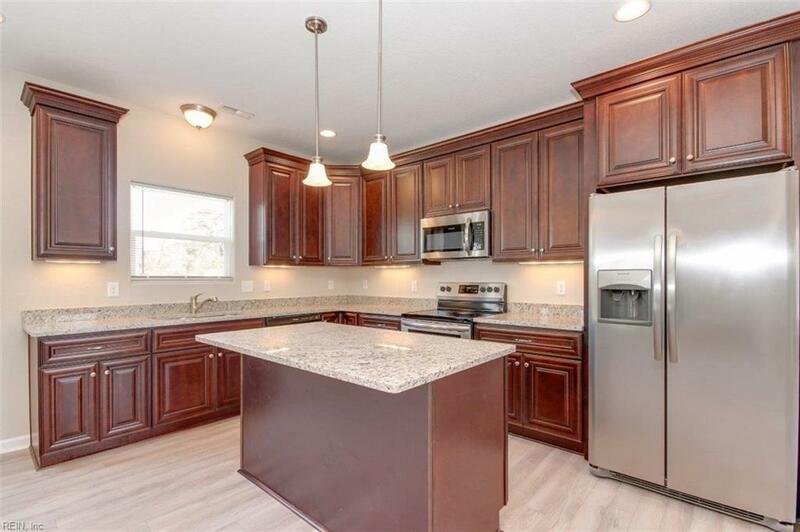 Chef's kitchen with solid stone counter tops, custom cabinetry with soft close doors/drawers, under cabinet lighting, stainless steel appliances. Premium laminate flooring throughout the downstairs. 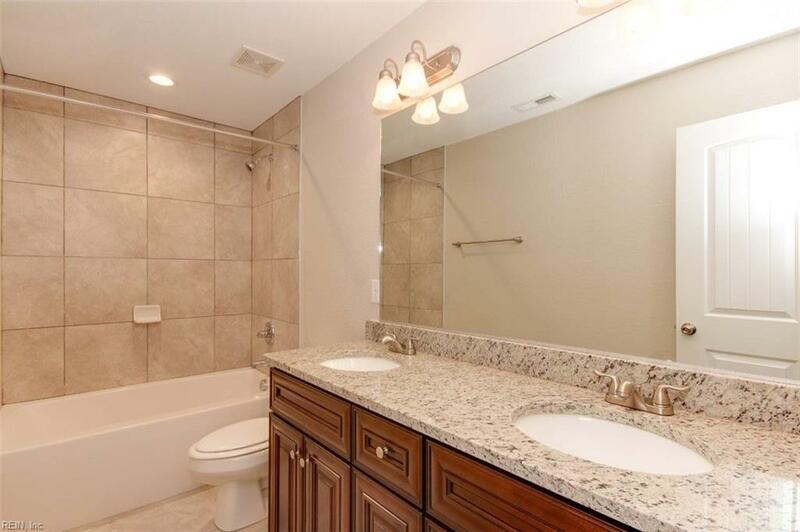 Ceramic tile is standard in the master bath, hall bath and laundry room. 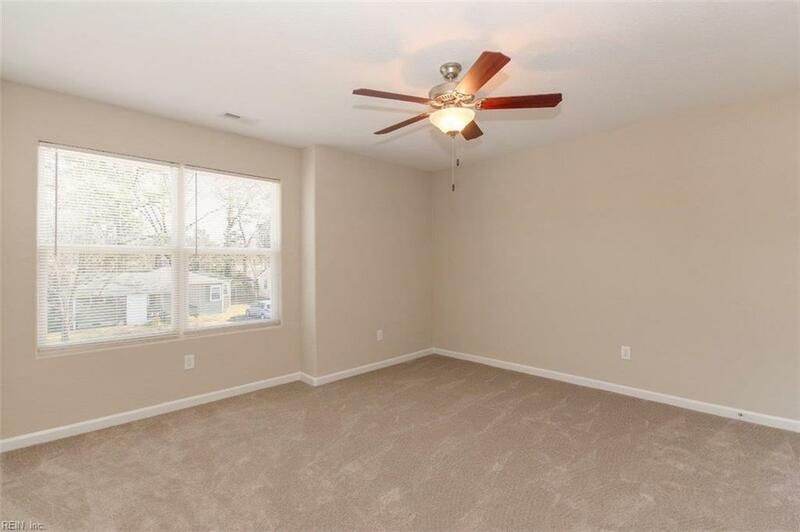 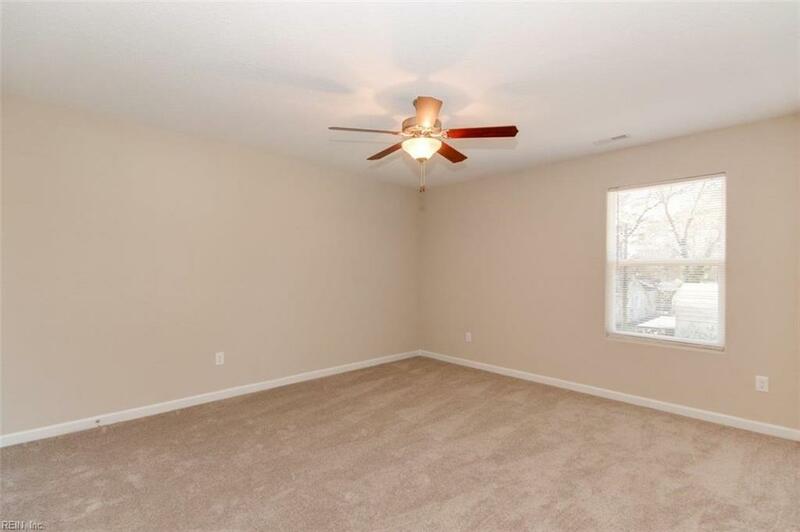 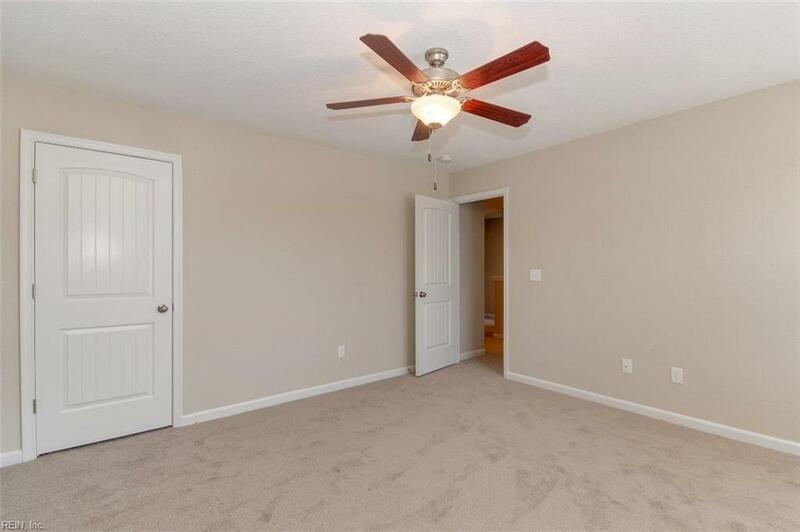 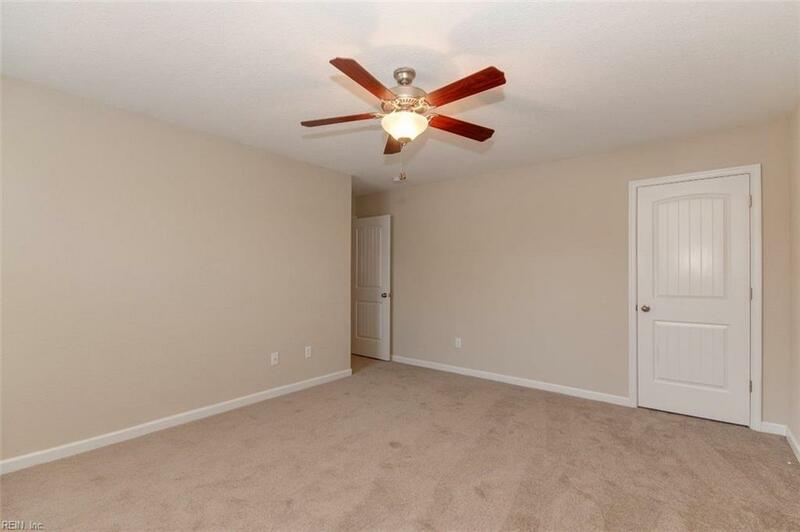 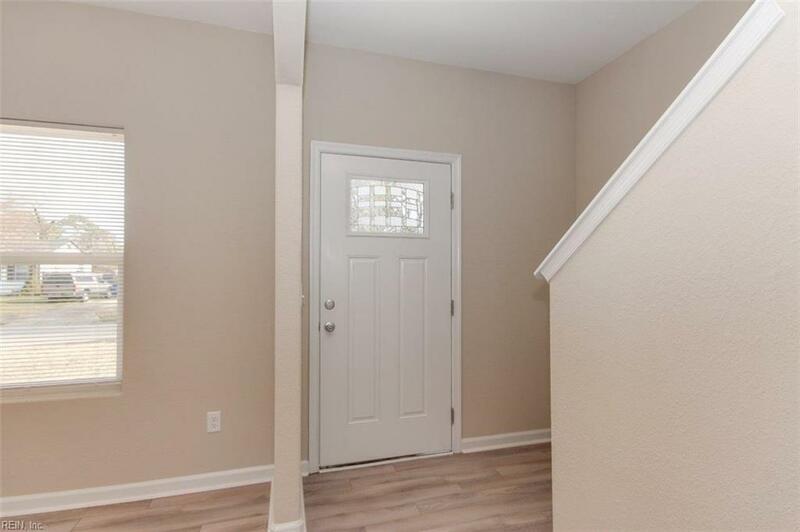 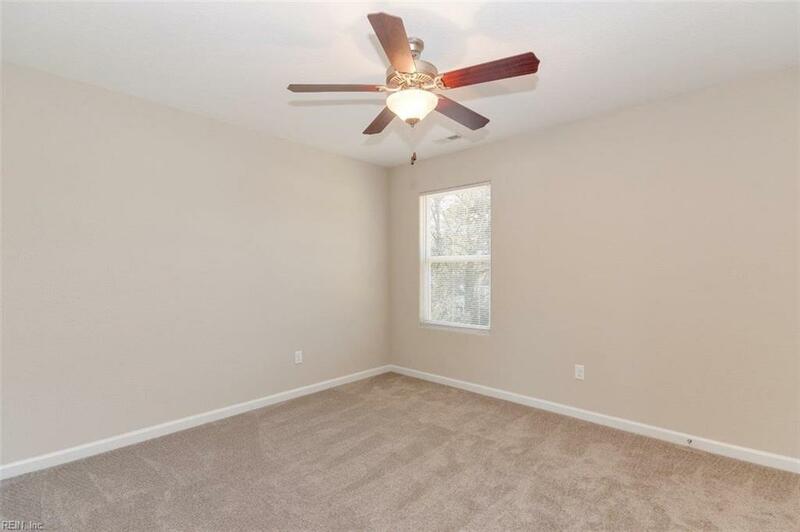 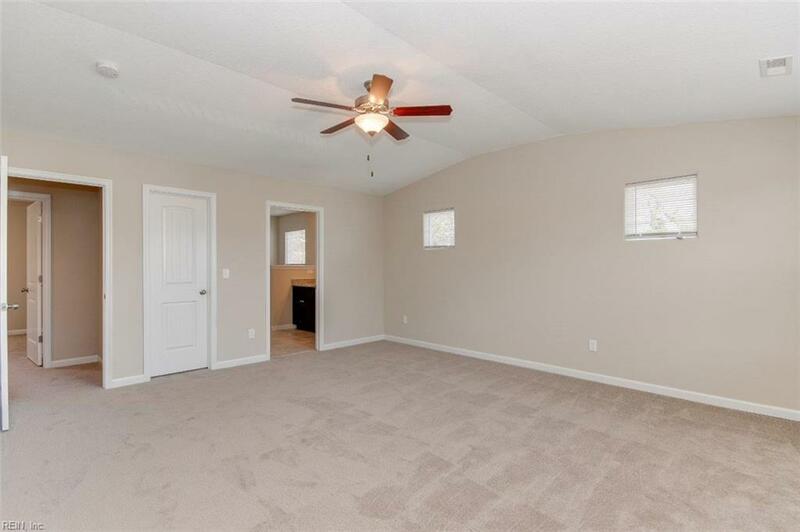 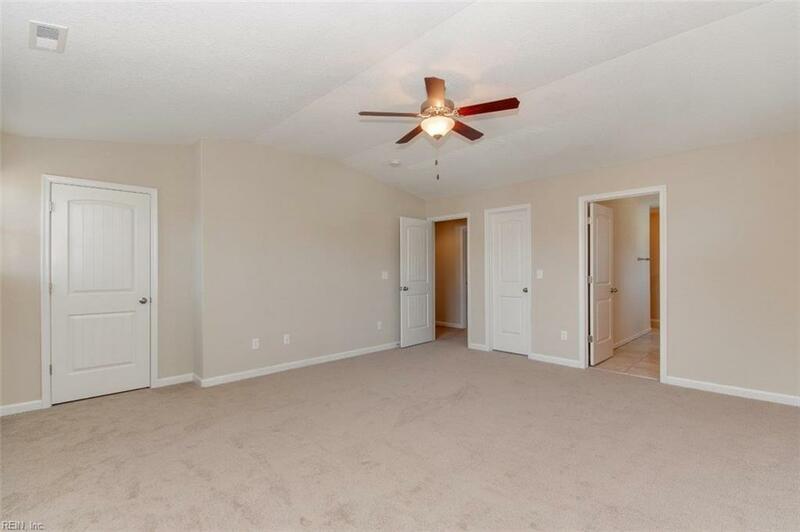 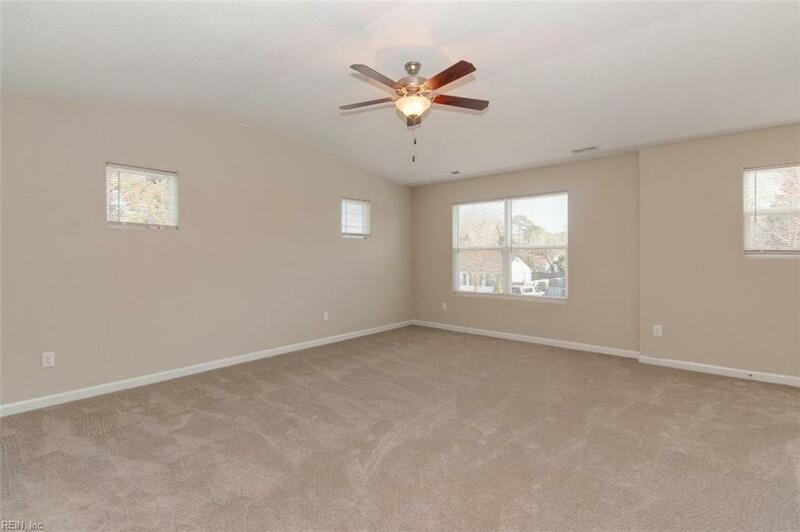 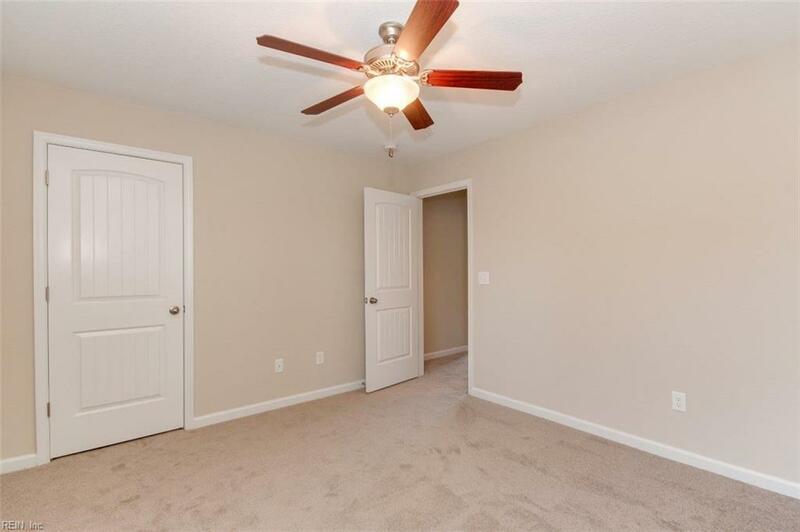 Large bedrooms with lots of closet space. Upstairs laundry and linen closet. 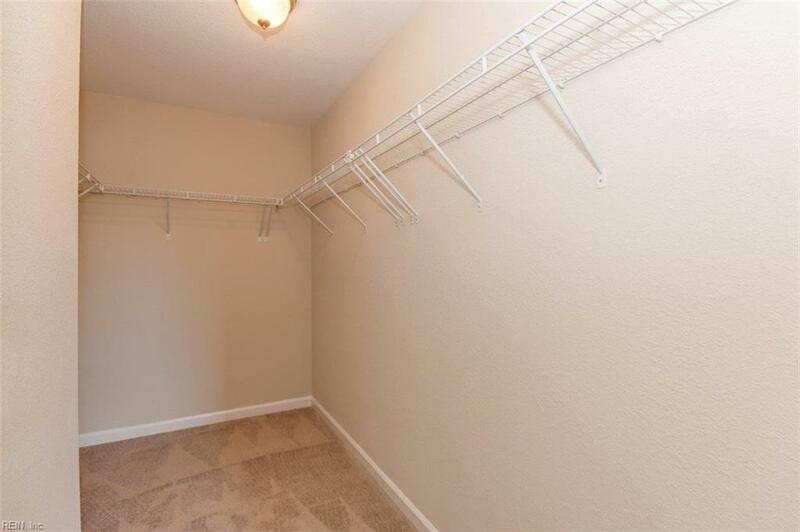 Master suite features a huge walk in closet. 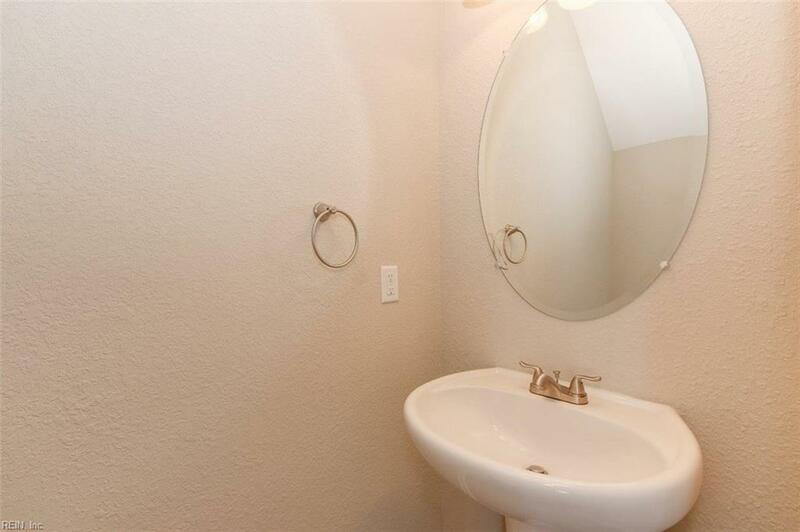 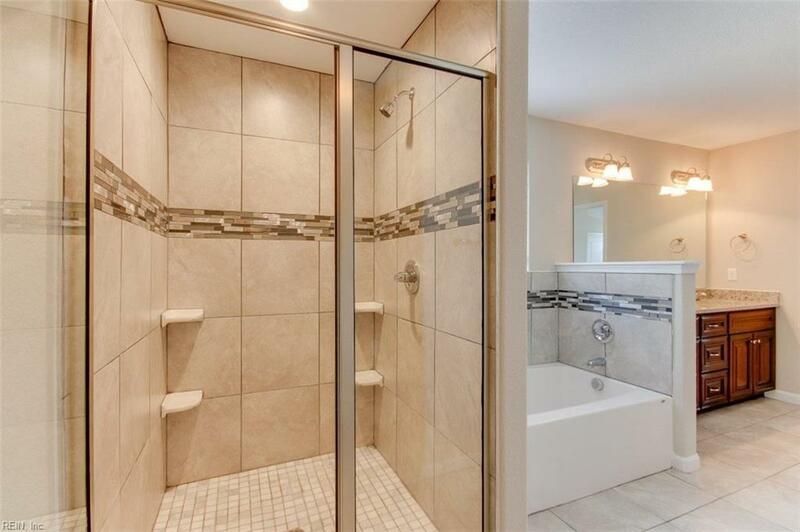 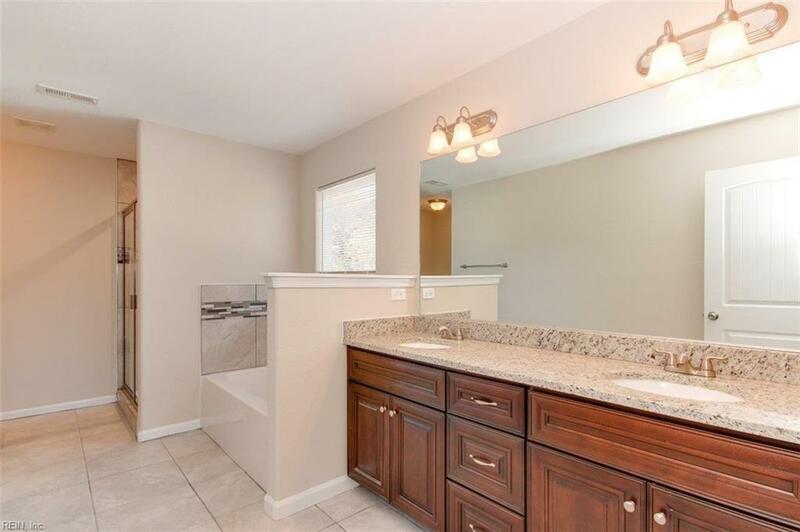 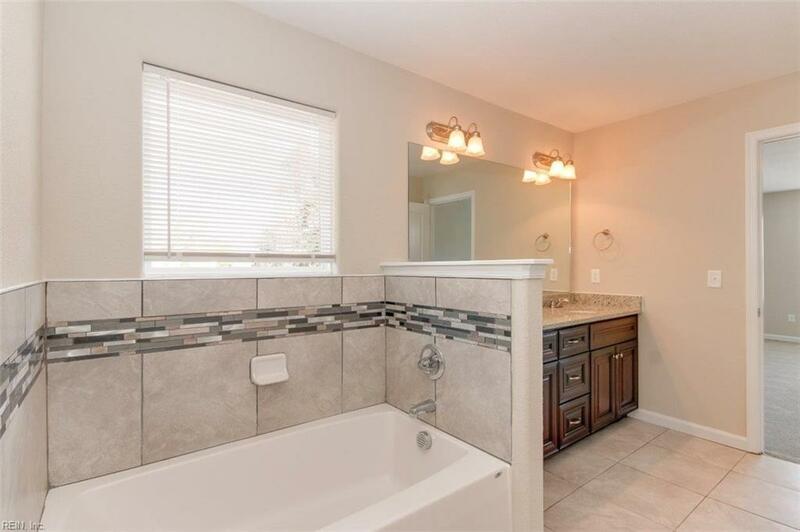 Spacious master bath with dual vanities, separate tub and tiled stand up shower with glass surround. Attached two car garage. Choose your colors now from builder's selections.